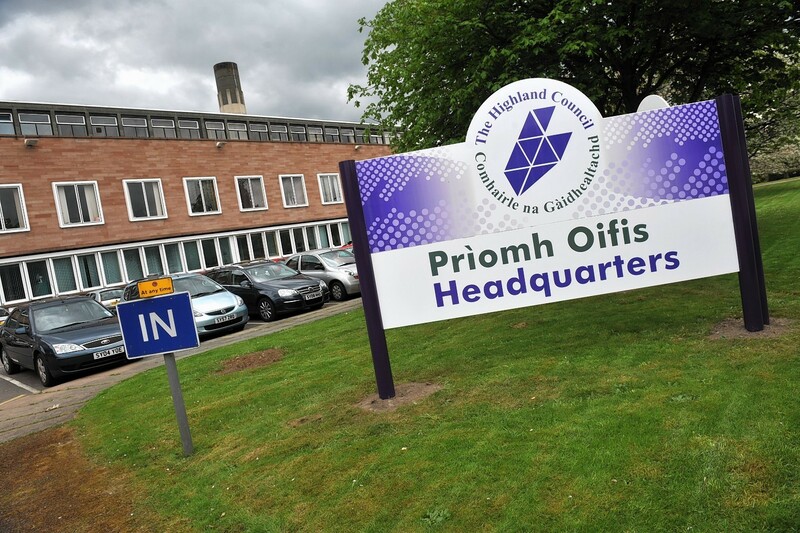 Nominations are being sought for election to three Highland community councils. The deadline for receiving nominations is 4pm on Wednesday, February 1 and elections will take place on Thursday, March 2. To stand for election you must be on the current electoral register for the community council area, or if aged 16 or 17-years-old, have completed a registration application. Nomination forms can be found on the Highland Council website, by emailing elections@highland.gov.uk, or by phoning the council’s service centre on 01349 886606.